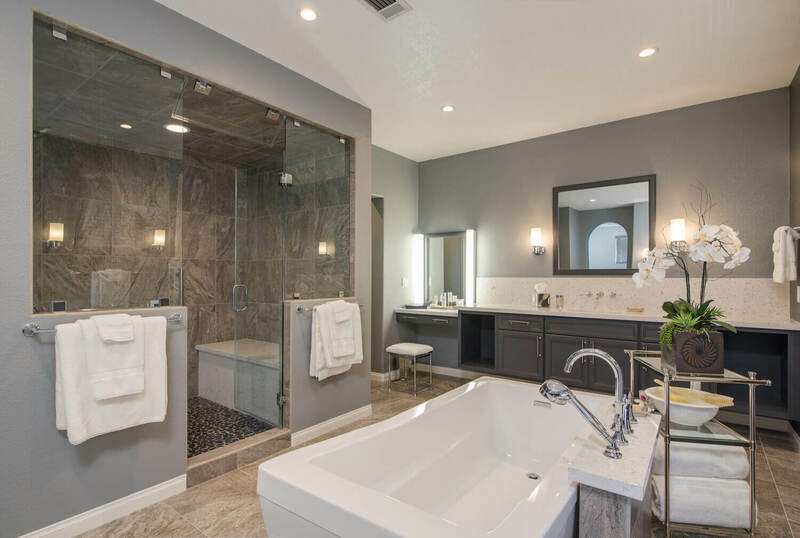 An average size bathroom costs $8,000-15,000 to remodel. Get price estimates for completely renovating a small and master bathroom, powder room and half-bath. Research how much are the most popular bathroom updates such as: shower or tub installation, fixtures and lighting. Compare budget vs upscale renovation costs.